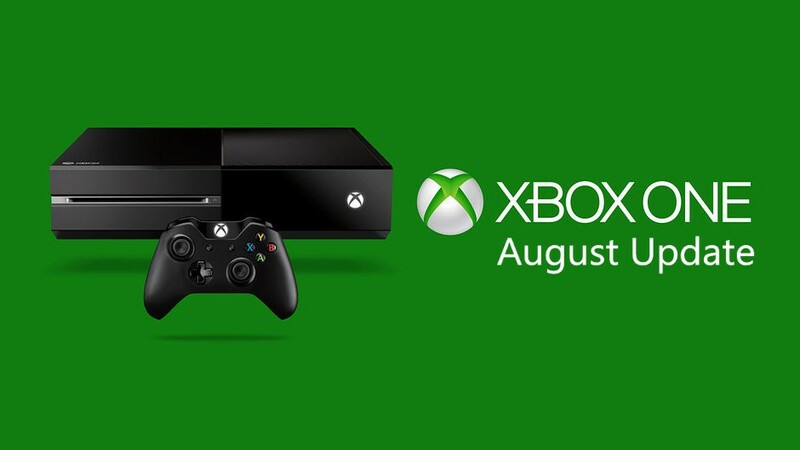 Microsoft Xbox One console owners can now download August Update. The latest August Update for Xbox One includes host of new features. It’s unclear whether this is Anniversary Update or the first part of it. Users can check their console updates to download August Update. With Xbox One August Update users can talk to Cortana on your Xbox One with headset or Kinect. Like PC, just say “Hey Cortana” to activate or launch the Cortana app. Users can now turn on consoles by saying, “Hey Cortana, Xbox on” with Kinect. With August Update music apps will now be able to play music in the background. In an app that supports background music, just start some music. Users can switch to other apps and games while the music plays. To play, pause, skip, and adjust music volume from anywhere, double-tap the Xbox button to open the guide, choose Multitasking, then select your music controls. The app must support background music. An updated Pandora app in the U.S. is the first app to support background music and more are coming soon. “Ready to Install” has its own area, so you can quickly find the games and apps you’ve purchased but haven’t installed. The queue area now tells you what’s been recently installed in addition to what’s in your queue. Users can now choose your location separately from your system language. To change your language and location, double-tap the Xbox button to open the guide, select Settings > All settings, then choose System > Language & location. All languages aren’t available for all locations. When you choose a language that isn’t usually associated with your location, most of the system will be in your chosen language, but you may see a mix of languages in areas like Store or online content. Top PC games now have game hubs on Xbox Live. Whether you’re on PC, Xbox, or mobile, you’ll see what PC games your friends are playing, share PC game clips and screenshots, and message friends on Xbox Live. On Xbox One and Windows 10 PCs, you can join a party chat with your friends no matter what they’re doing. Preorders now get charged closer to game launch instead of at a time of purchase. You can also cancel and change your payment option for preorders anytime at account.microsoft.com. Find friends on Facebook by linking your Facebook and Xbox Live accounts. In the guide, go to the Friends tab, then choose Friends > Suggestions. Select Find Facebook friends and follow the steps. Your Facebook friends that have done the same will start showing up in your suggestions. After August Update Xbox One preview and regular members will be running on the same OS version 10.0.14393.1018 (rs1_xbox_rel_1608.160725-1822).